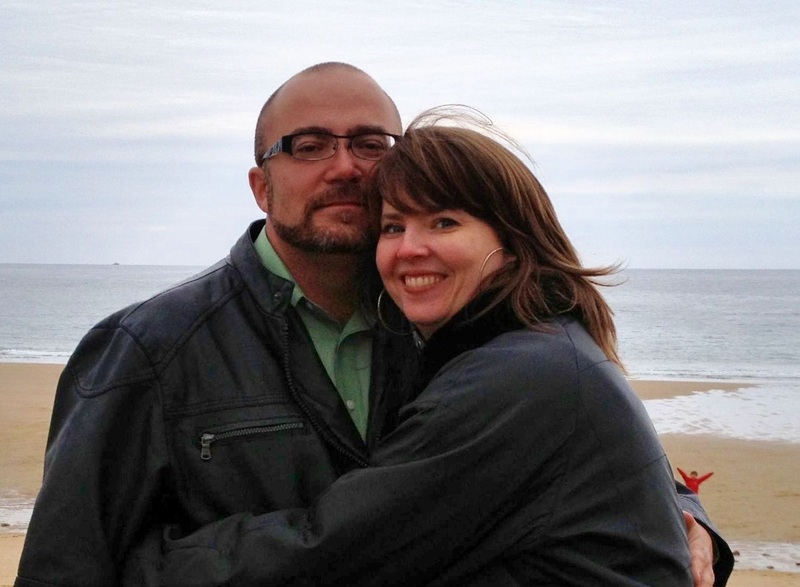 Scott and Regina Franklin believe relational ministry to be the core of the body of Christ. With this fundamental principle in mind, they lead inMotion Church. In 1993, Scott graduated from Lee University with a BA in Bible and Theology. That same year he began serving in full-time youth ministry at New Hope Worship Center until the launch of inMotion church. While he loves to preach, Scott understands that the significant work of fulfilling Christ’s Great Commission comes in mentoring and empowering others in their God-given callings. In a world that would identify women by the roles they fill, Regina believes that the defining point of a woman’s life is being a daughter of God. Everything else flows from that place. A mom at heart, she teaches the Word with passion and loves being in the trenches with people. Regina teaches full-time at Westminster Schools of Augusta and also free-lances in writing. Married since 1995, Scott and Regina believe the greatest calling on their lives is that of pastoring their two children, Charis and Micah.